I have known Josef Greiner since my times when I still used to play for Sturm Graz. Since then an amicable relationship has established between us. I value Josef's advisory service and expertise very much. He always strives to find the right solution for my requirements. He is reliable, precise and accurate. In real estate matters I warmly recommend Mr. Josef Greiner as a contact partner. thank you for your efforts und our great friendship, keep it up! My visions of the ideal place of residence could not be realised in an easy way. When finally the contact had been established to Josef Greiner Real Estate, everything went very fast! I was brimmed over with enthusiasm for the honest, reliable and friendly or rather amicable consulting service, so that up to the present day that place of residence did not remain the one and only realised in this way! Not only me, also my family trusts in JG-I in the matter of habitation!!! 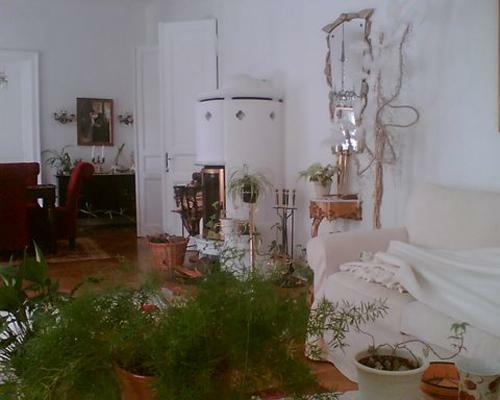 After searching for a fair and beautiful place of residence in Graz for months and endlessly frustrating visitations I finally met Mister Greiner, who with plenty of intuition and nearly inexhaustible commitment quite swiftly found my dream of residence. He opened up financing opportunities, I had not even thought about, he joined each appointment (price negotiation, bank, notary public) and has supported me in all matters. He has mediated onto me the sensation that I am not alone with my problem how tiny it might have ever been and he has helped me in substantiating and realising my rather vague prospect of a dream residence. The variant of financing chosen has been brilliant and nowadays I am living in this domicile and I am simply rejoicing. Thank you for everything Mister Greiner.